It's the final qualifying meet of the season. 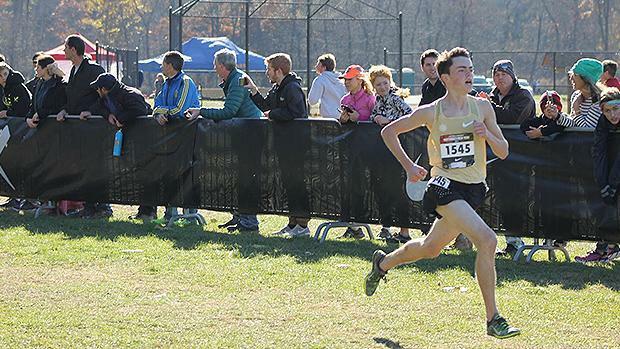 8 teams and 20 individuals will make their way out of the NXN Regional race tomorrow, and we'll be on the scene to break it all down. Be sure to tune it to hear how it shakes out!